We had a blast this past month reviewing season 3 and the great development of the characters. As with every season, there are a lot of things that take place in between. This video clip helps to fill in the gap. Enjoy! 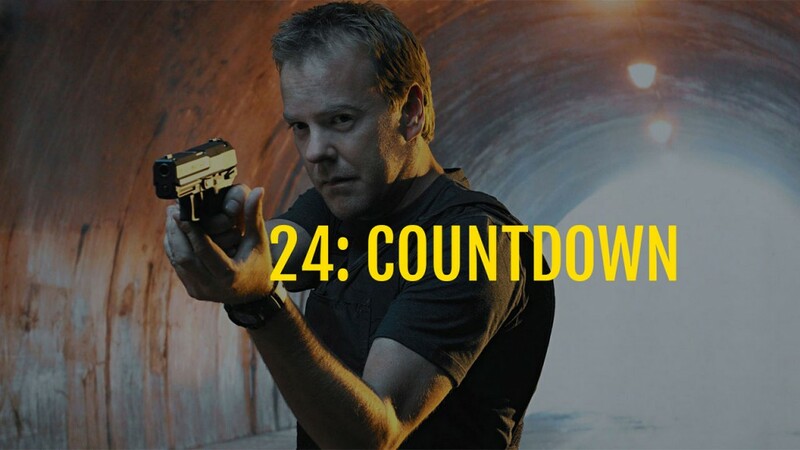 Jack Bauer loses his job at CTU because of his drug habit (which he has kicked since season 3 ended). Tomas sneaks into the US over the Mexican border. Jack Bauer finds a new love in his life, Audrey Reins. He is now working for Secretary of Defense James Heller.